Turn down the heat. 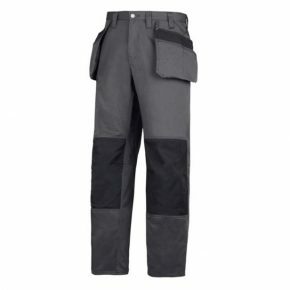 Wear these amazing Snickers Trousers Craftsmen Holster Pocket 3213 made of super-light yet durable rip-stop fabric. Count on advanced cut, superior Cordura® reinforced knee protection and a range of pockets, including holster pockets.